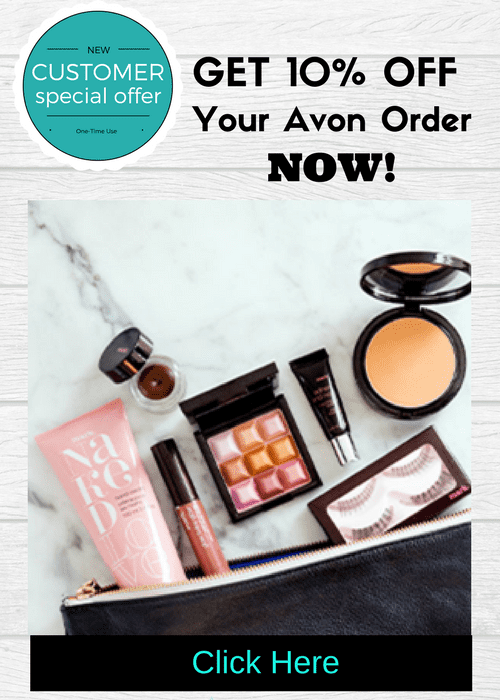 Free Avon is the best kind of Avon you can get. 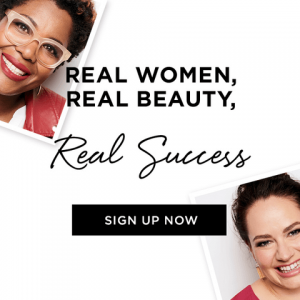 Truly Avon shows the love by offering a beautiful sarong for Free with your online purchase of $45 or more. 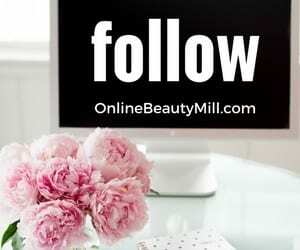 The offer will begin June 4 and run through June 11 but you should shop early since this offer is only valid while supplies last and be sure to add coupon code: MULTI before you checkout to add the free item to your order cart. 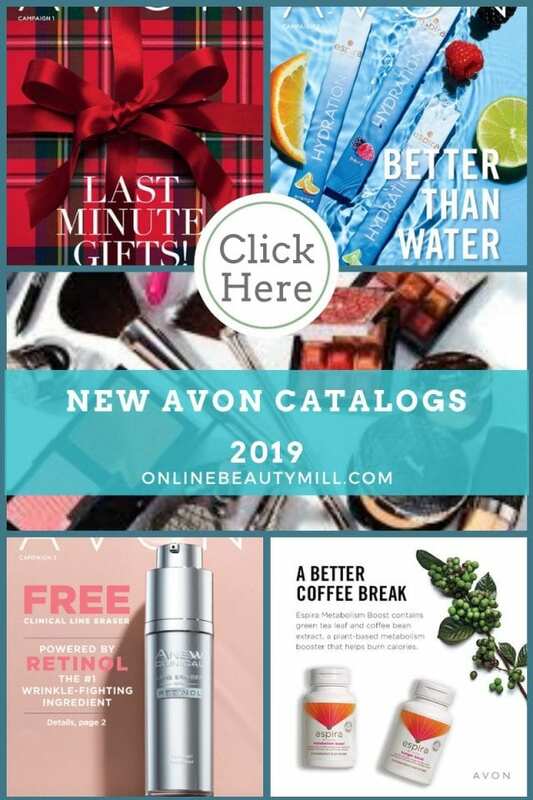 I have included a copy of the description Avon has posted on the shopping site so you can see exactly what you would receive if you place your online order. The multi-way sarong is valued at $29.99 currently on sale for only $19.99. 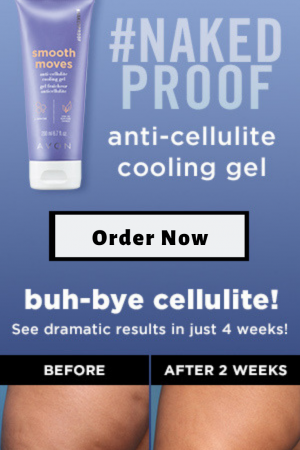 Do you see yourself using this great item? Which way will you use it? The ultimate cover-up! This tropical sarong is a summer style MVP. A one piece with so many ways to wear! A printed sarong that can be worn as a scarf, skirt, wrapped over a bathing suit, turned into a halter, dress, cover-up, and more. Saraong features black with green leaves and multi-colored birds with black fringe on bottom.